If you wanted some stunning images of you and your family then look no further. Take a look at my collection of family photographs and studio photoshoots. 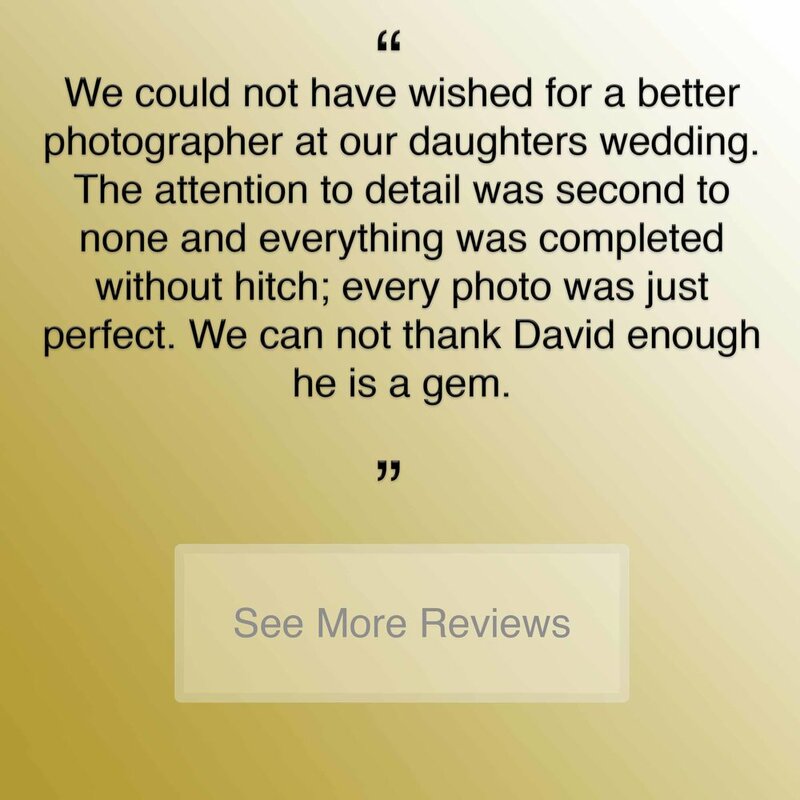 ‘Try before you buy’ allows you to remove the worry in appointing a Wedding photographer. I wouldn’t buy a expensive new camera or lens without first testing it, and the same is true for any prospective client looking for their photographer.